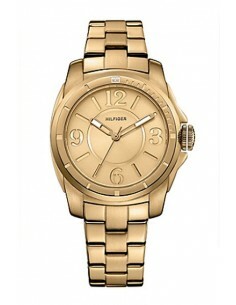 Tommy Hilfiger Watch for woman reference 1781139, model from General collection. 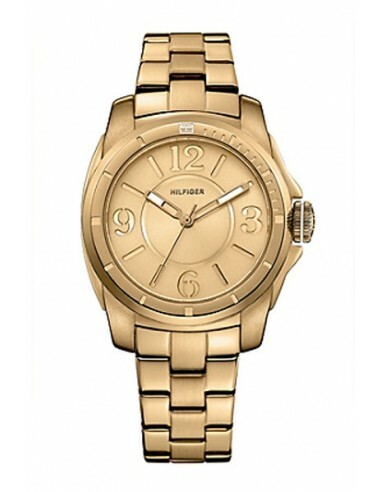 Tommy Hilfiger Watch for woman. 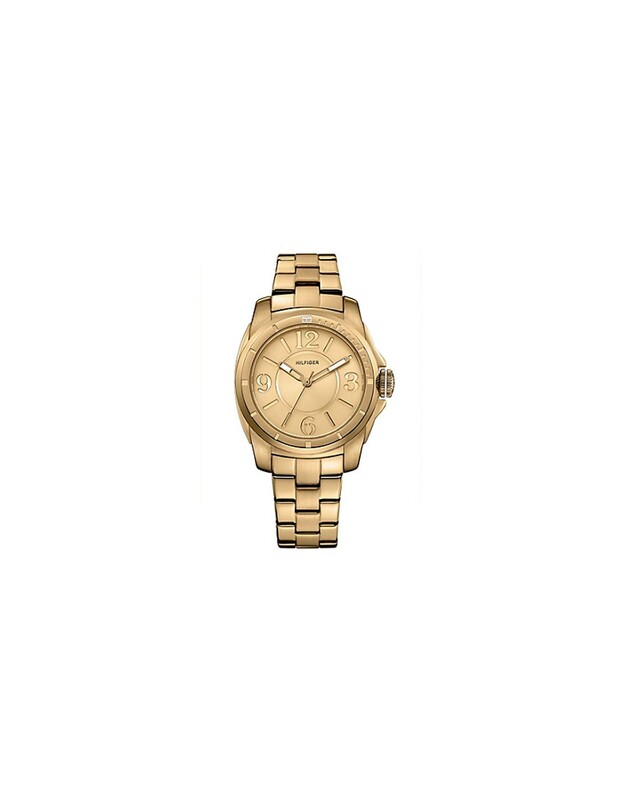 Stainless steel bracelet with P.V.D treatment (Physical Vapour Deposition).